WITH ITS PRIME LOCATION IN THE TORONTO AREA, STEELESTECH OFFERS EXTENSIVE ONSITE AND AREA AMENITIES TO ACCOMMODATE TENANTS AND VISITORS. These include hotels and conference facilities, financial institutions with business banking, full service restaurants and fast food, retail shopping, convenience stores, gas stations, child-care, fitness facilities, and various car dealerships. Includes car wash and/or charging station. Complete interior and exterior car care service available Monday to Friday starting at $14.95. Self-help tire pump and window washing station available on-site as well as on-call car service for lock-out, dead batteries, flat tires, and fuel delivery. Included are four electric car charging stations equipped with a timer for a maximum limit of 2 hours. Tim Hortons and Freshii are both located in the main lobby for convenient beverage and food services. Fitness. State of the art fitness club by Goodlife which includes a pro shop, dry sauna, tanning and towel service, open 24 hours, 7 days a week. Bike Room. Enclosed secure bike room located on P1 of building 3381 accessible by card reader only. A sports field and basketball court is available to tenants to reserve for recreational and corporate use. Tenants of Steeles Technology Campus are provided with ample parking indoors and in the exterior east lot, 24 hours a day, 7 days a week. There are two entrances to the underground parking: one from the north side and one from the south side of the building. The surface parking lots are located to the east of the buildings. 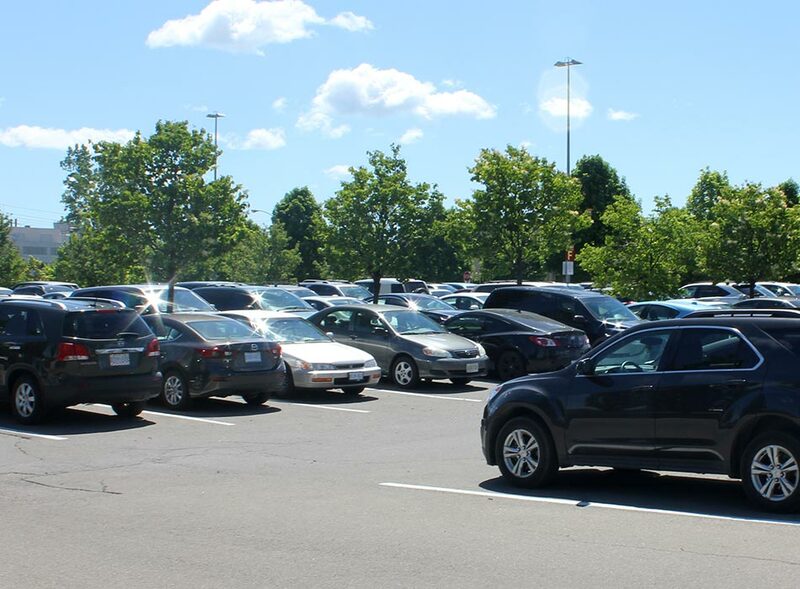 Visitor Parking is available underground or, for Tim Hortons and Freshii patrons on the south side of 3389 Steeles. Handicap (barrier free) parking is located near the front of the building and on the underground P1 Level near the parking shuttle elevators. 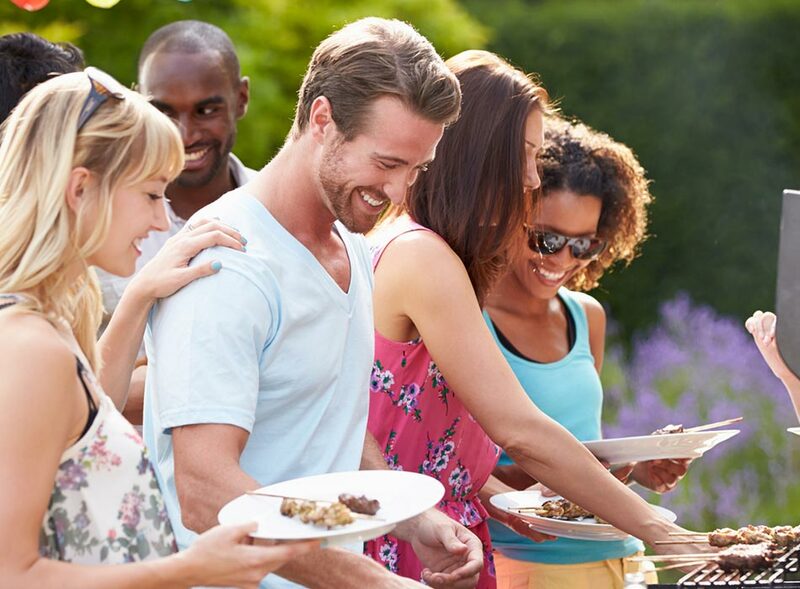 Annual BBQs, summer food trucks, charity fundraisers and holiday events are just a few of the many offerings arranged by the management team to give tenants a central community/office campus experience.